From September 30th, a new regular flight between Kharkiv and Istanbul (Ataturk International Airport) is to be launched. This was announced on the official website of Kharkiv airport. 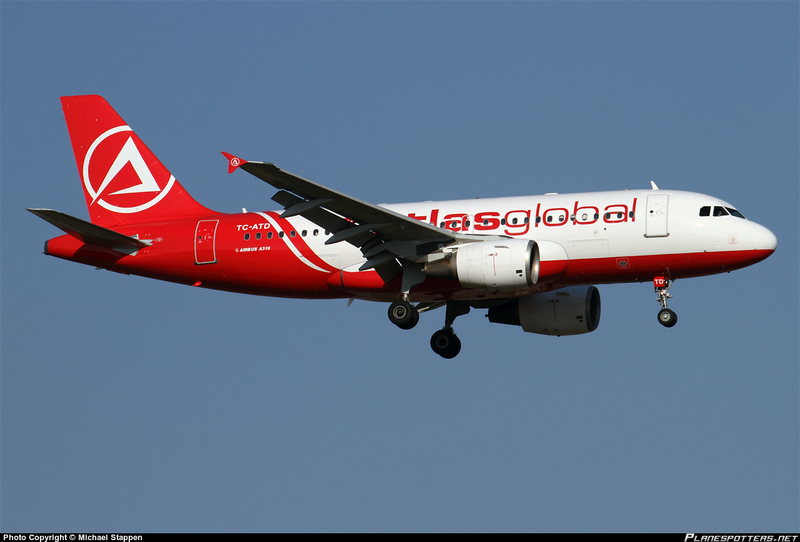 The flights will be operated by Atlasglobal Ukraine four times a week – on Monday, Wednesday, Thursday, and Saturday. From 30th September till 25th October, 2015, the departure from Kharkiv International Airport is at 03.45 a.m.; from 26 October till 26 March 2015 – at 03.30 a.m. Arrival to Ataturk International Airport is at 03.00 a.m. (local time). One-way ticket price is from 64 USD; round-trip is from 109 USD. Ataturk International Airport is the largest airport of Turkey. According to the quantity of served passengers, it is in 4th place in Europe and in 13th place in the world. It is located in the European part of the city, just 24 km from the historical part of Istanbul: Sultanahmet Square. “It will be a new experience for our passengers, because now flights to Istanbul, operated by Pegasus Airlines, arrive to Istanbul Sabiha Gokcen International Airport. It is located in the Eastern part of the city, far from the center – about 36 km,” informs the official website. Recall that another low-cost airline company now provides flights at the Kharkiv airport.